Find Out Why Mentors Are Important For Young Entrepreneurs! Entrepreneurial efficiencies may be manifested as the windfall profits but the factors responsible for such success are multifold and operate in complex consonance. These factors range from the business acumen &skills of the entrepreneur as also the financial might and HR management among others. When we talk of the young and budding entrepreneurs who have just begin to invest their caliber and energies into their initiatives, then necessarily some factors get tougher! Finances and resource utilization, branding and developing the links for viability are some of these factors that the young entrepreneur has to face. These factors are very complex and dynamic and determine the overall prospects of the new firm. Business chronicles have talked of the significance of mentors for such budding aspirants. 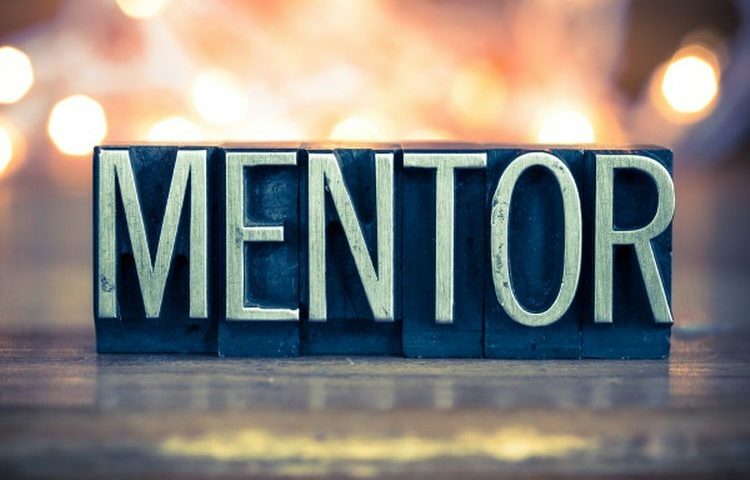 The importance emanates from the fact that mentors have the requisite experience and acumens to guide the operations, especially at the inception stage. However, mentoring young entrepreneurs is not something that is available through well-established mechanisms and looking out for an appropriate mentor could be more difficult than finding an investor or co-founder! This also generates negligence on part of the budding entrepreneurs to look out for one before treading on their paths. Such entrepreneurs should try to devote more importance to finding a mentor because a mentor can really make the difference between success and failure. Why not look out for one who is able to ensure that every decision is done correctly and the results are actually delivered in an optimized manner. Let’s find out as how the role of mentor could be practically useful for the budding young entrepreneurs. These linkages are among the most vital components for any new enterprise, especially which begin as SMB. These linkages connect to the nodes upon which any enterprise depends on the raw materials and its finished products. Without proper backward linkages, the enterprise won’t be able to secure good quality materials at the right price (a factor of viability)! Forward linkages determine the market for the products (a determinant of profits and returns). The mentor who belongs to the same industry vertical leads through advising the young entrepreneur for such links. Finance is integral to business and enterprising. Any mishandling can plunge the enterprise into oblivion. Proper utilization of finances is a must and a mentor is the best person to counsel in this regard. Branding and marketing are always important but a young entrepreneur generally fails to identify the best modes of the same. Bad selection could waste the finances of the company. A mentor helps here too!